Singa Town Lodge is a glamorous guesthouse in Summerstrand, Port Elizabeth, its chic Indonesian style creating a laidback form of luxury to match the ease of the Eastern Cape’s ‘friendly city’. 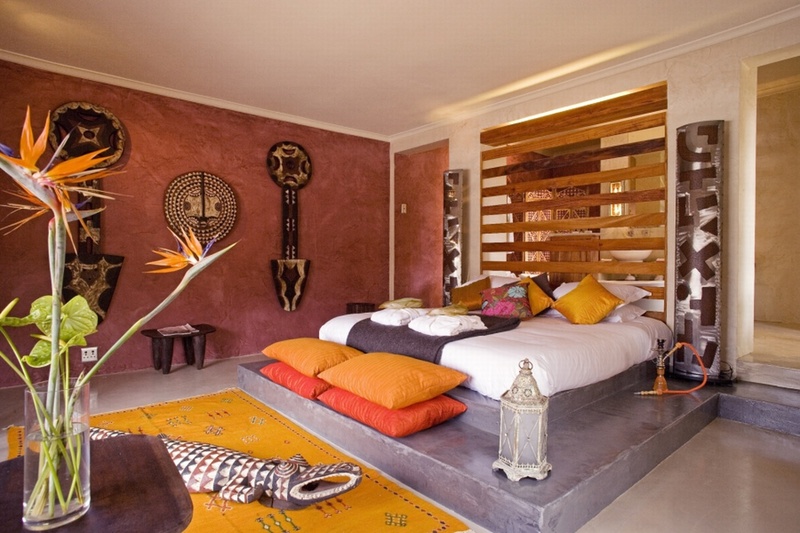 Each of the lodge’s twelve rooms has its own singular appeal as a sanctuary of pleasing comfort, vibrant colour and an interesting blend of Eastern and African features. There is a private gym and treatment room on site to enhance the experience, and conferencing for groups of up to 24. There's currently no specials at Singa Town Lodge. Singa Town Lodge has conference facilities for groups of up to 24 people. Data projector, white screen and flip chart are available for use.